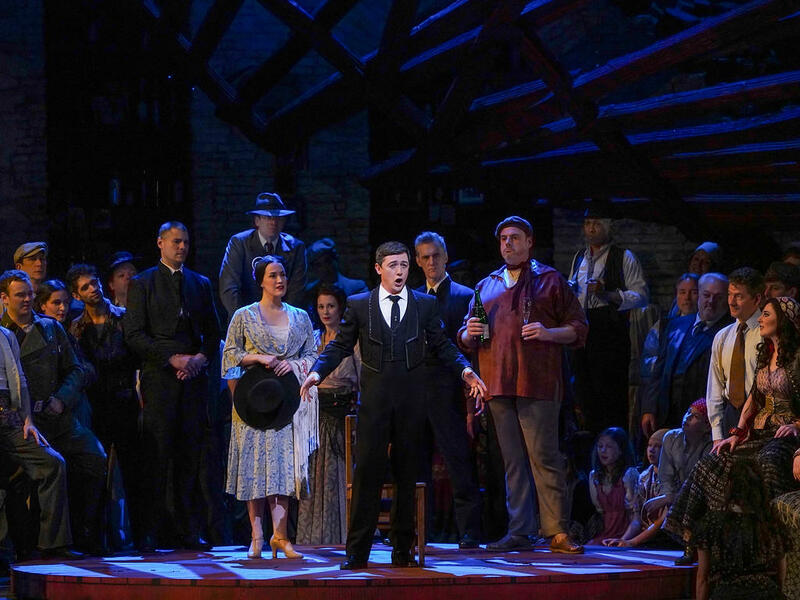 The 2018-19 Metropolitan Opera Radio Broadcast season continues with one of the most beloved operas in the repertory, Georges Bizet’s Carmen. Clémentine Margaine stars as the free-spirited gypsy, having made her celebrated Met debut singing this title role in 2017. Roberto Alagna sings the role of the soldier Don José, Carmen’s jealous lover. Aleksandra Kurzak plays the virtuous Micaëla, and Alexander Vinogradov is the toreador Escamillo. Conductor Louis Langrée leads the Metropolitan Opera Orchestra in Bizet’s famous score. Listen to the live broadcast on Classical IPR on Saturday, February 2 at 1:00 p.m. ET.